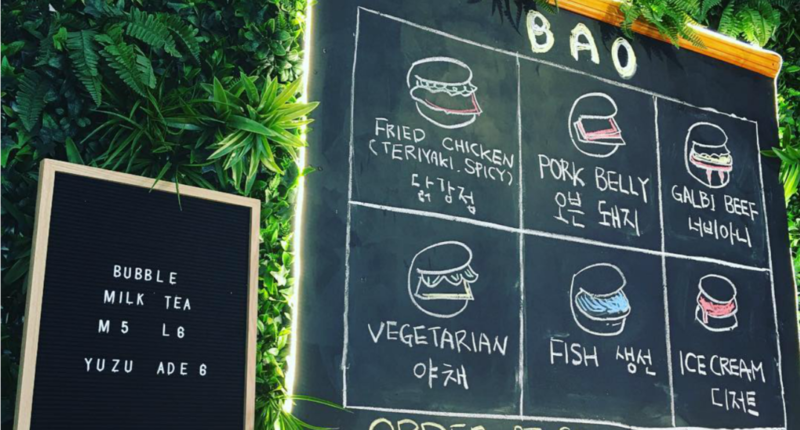 Take a bao: Nom Nom's new valley bao bar. Anything that is encouraged you eat with your hands and will inevitably end up with half the sauce all over your face is our kind of food. 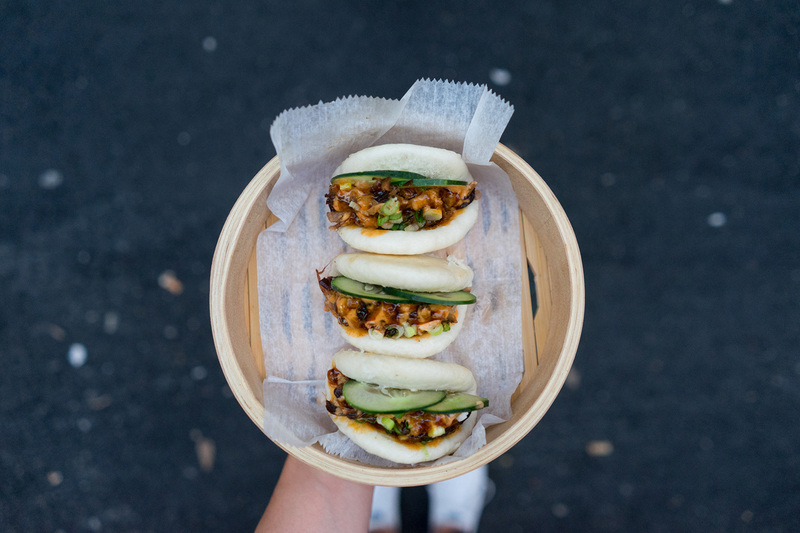 Hello, mighty bao buns! These little suckers get us every time and we have a bit of insider goss on the what’s what of bao nom noms! That’s right, the Valley Nom Nom family is expanding and have opened up their third shop Nom Nom Bao. Just around the corner from the mothership on Warner street, these guys are churning out the fluffiest buns your heart could desire. Having read this far I’m going to reward you with a tasty bite of Nom Nom knowledge. 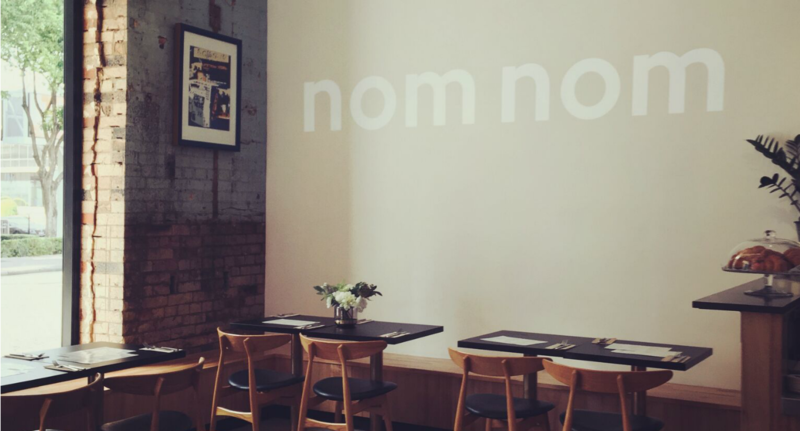 This Friday 7th September, Nom Nom are giving the first 100 customers free bao. Yes. That’s right. Free Bao. Rock up from 6pm and if 99 other people haven’t pipped you to the post, you my friend are in for a treat of either a fried teriyaki or spicy chicken, pork belly or vege bao. Slathered with all the trimmings and easy enough to eat with one hand while you have a beer in the other, we dare you to stop at just one. Having six options within their full menu (including an ice cream bao, yummm) you will be able to interchange to your hearts content between Miso Cured Cod with pickled ginger to Galbi beef with kimchi slaw back around to the classic pork belly. Open for lunch and dinner seven days a week and enough Green Beacon beers to sink a battle ship, we expect this hot spot to blow up for low key boozey lunches. We aren’t saying it is going to be a fight to the death, but we won’t be dragging any dead weight in the fight for free Nom Nom Bao.